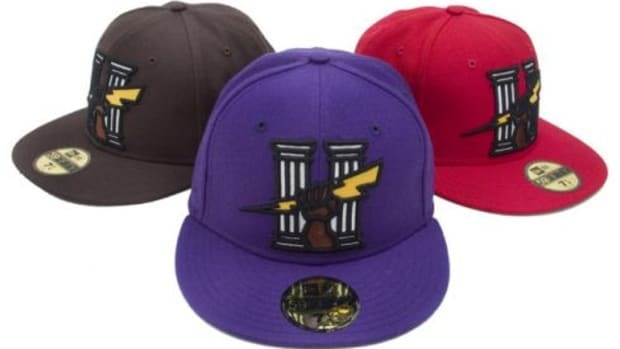 One of the best specialty fitted cap stores, Hall of Fame, out of Los Angeles is teaming up with New Era once again on this three piece collection of "LA Cooperstown" 59FIFTY fitted caps. 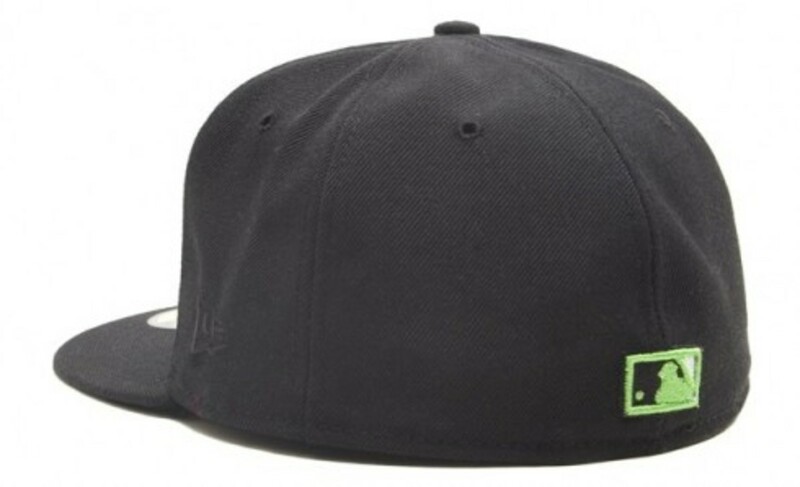 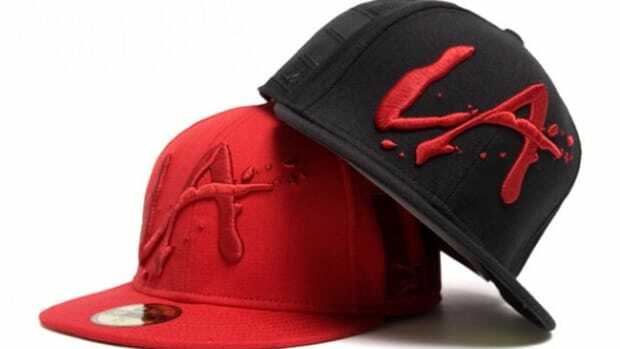 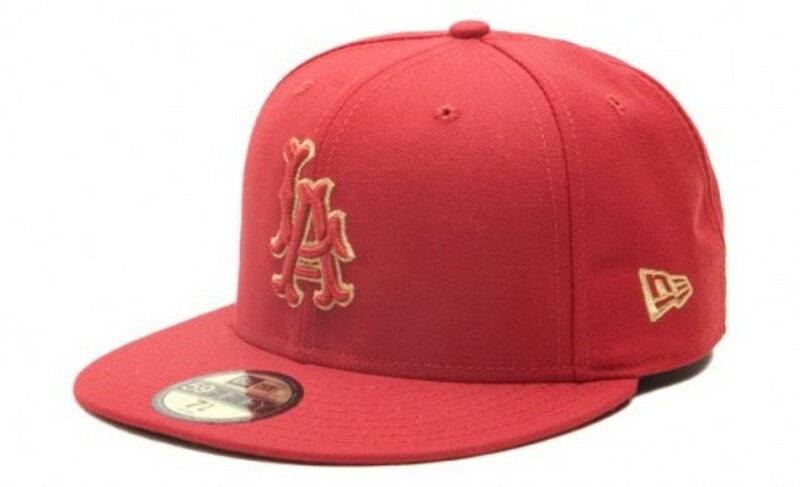 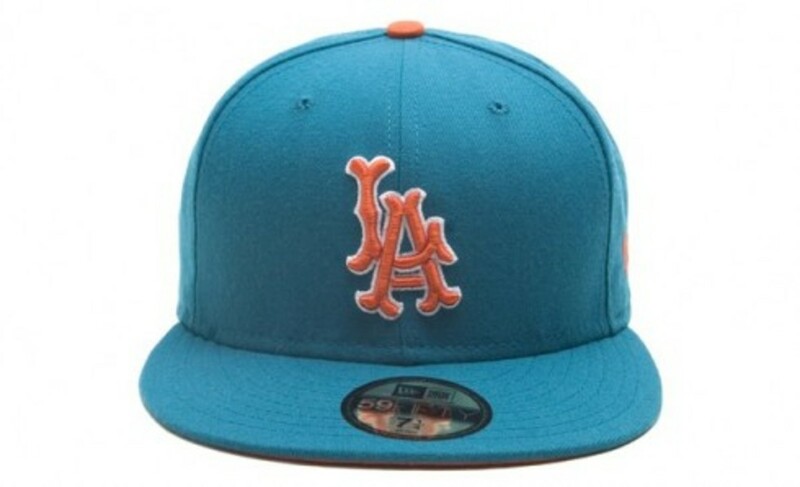 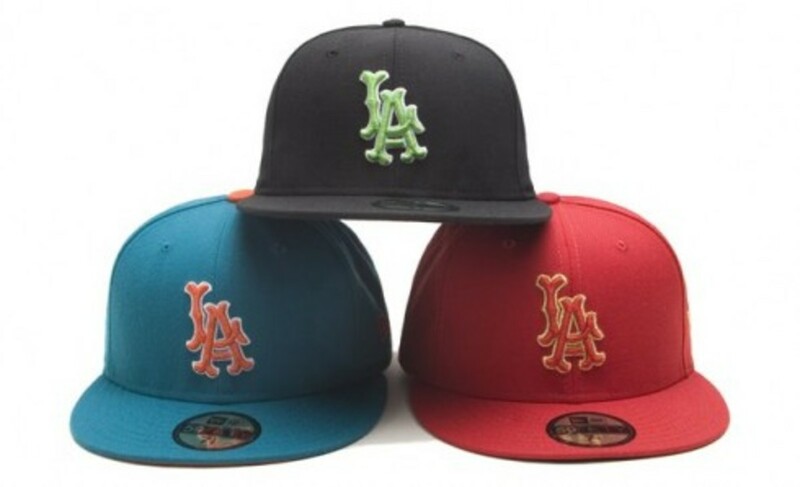 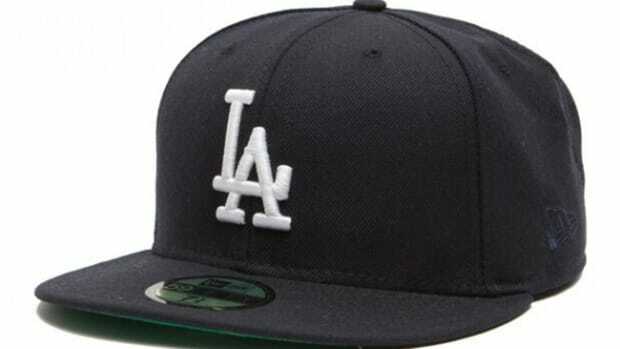 The "LA Cooperstown" fitteds use the "LA" logo on the front of the fitted with the MLB logo on the back. 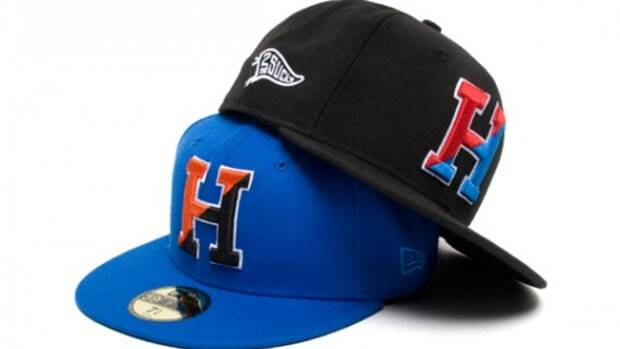 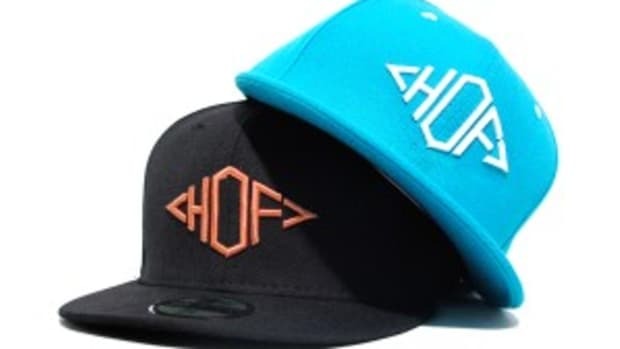 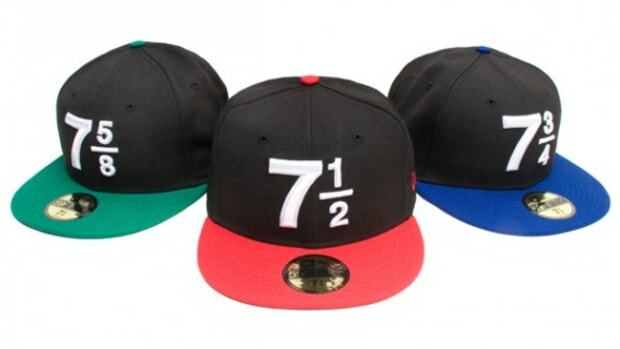 The three fitteds come in Red/Orange, Black/Lime, and Aqua/Orange. 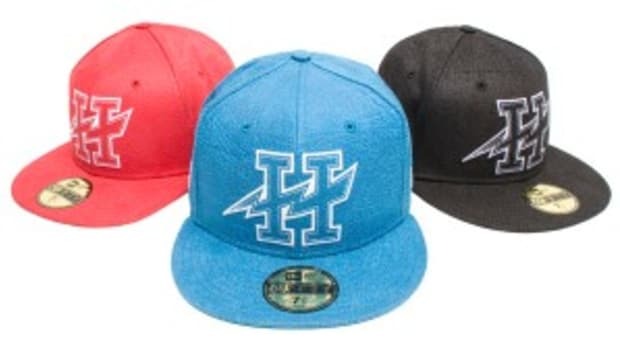 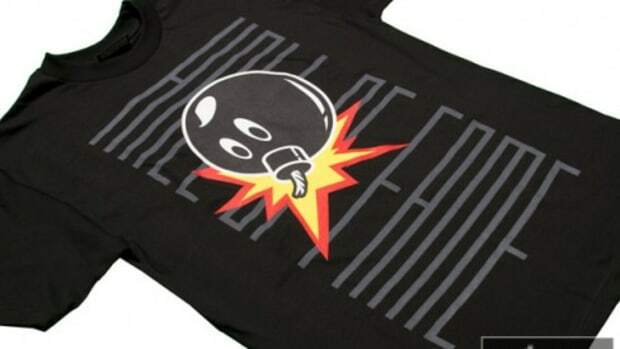 You can pick up one of them or all three at Hall Of Fame today, December 6th, 2008.